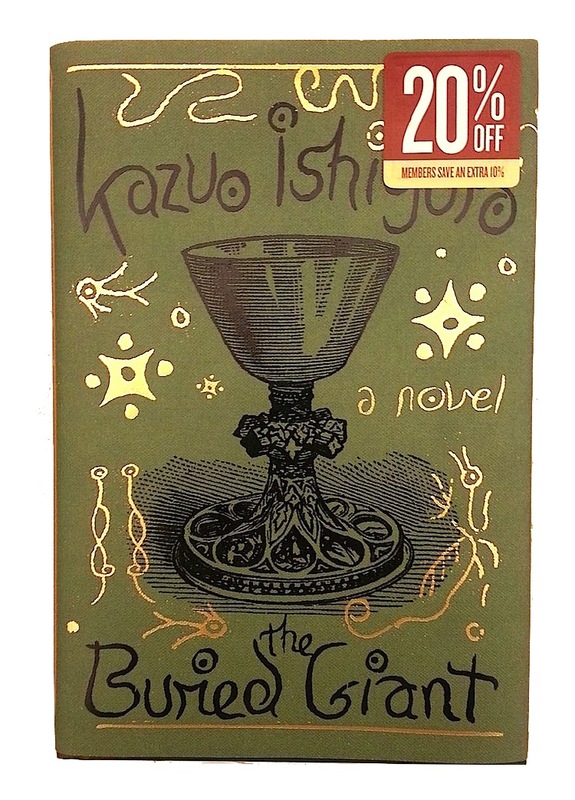 "The Buried Giant" was entered into the Book Jackets category. PHILADELPHIA—April 27, 2015—The Gold Ink Awards submission process is well under way here at NAPCO Media and we are looking for your entries! 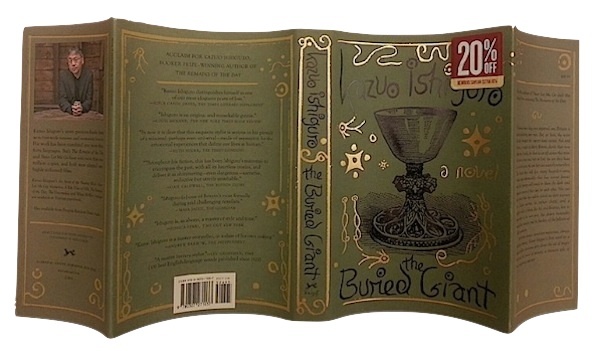 This Gold Ink Awards entry from Ecological Fibers in Lunenburg, MA, titled "The Buried Giant" and entered into the Book Jackets category, offers a tale of love, vengeance and war against a backdrop of Britain's mystical past. The novel's jacket captures this fantasy world with beautiful gold foil embellishments, symbols and fonts. The book jacket was printed by Coral Graphics in Hicksville, NY, on a Komori L640 press with a re-print run of more than 20,000 copies. Ecological Fibers' Rainbow 80, Eggshell colored, dyed-through, uncoated kraft line was used for this project. Ecological’s unique BB embossing pattern was applied to give the jacket an authentic texture. The Rainbow 80 Eggshell cover is FSC-certified and carbon-free, acid-free, lignin-free, elemental chlorine-free, and archival, offering a balance of visual and sustainable properties. A Four-color process was used for the jacket with multiple foil hits (Black and Gold), with a gloss laminate applied to the back of the jacket. In addition, five colors—four-color process and Black 6 were used, along with two foils—Foil Black BE-64 and Gold BE-16 Gold. Full view of book jacket. Do you think you can beat this Gold Ink Awards entry? If so, let’s see your best work! Click here to choose from a complete list of categories and to learn more about why you should submit to the industry's most prestigious print competition. Return your entries by the June 5, 2015! All winners will be recognized on the Gold Ink Website, through our social media platforms, in Printing Impressions magazine, and will have the chance to win the "People’s Choice Award" at the gala awards event held during GRAPH EXPO 2015 in Chicago. Additionally, we will be regularly selecting a "Best Entry" winner that will be promoted across our multi-channel platforms.